Sophie invites you to outdoor activities. 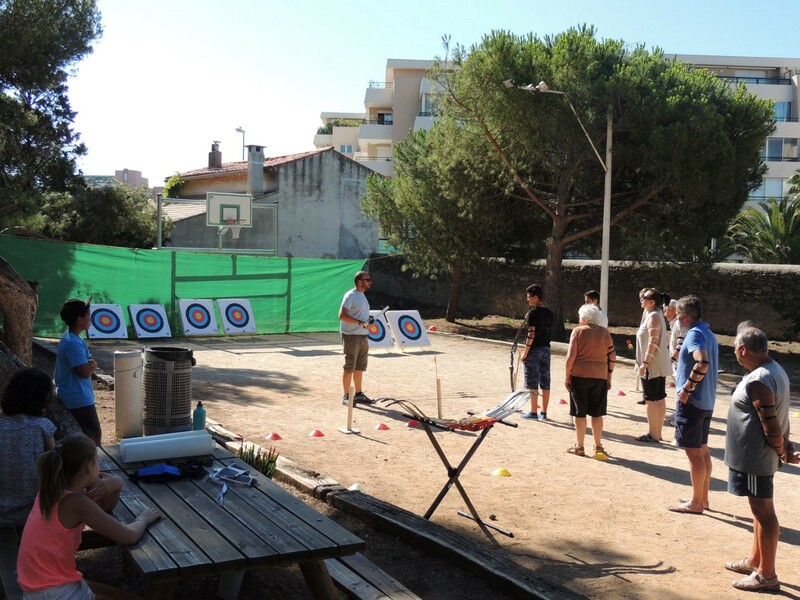 Free diving offers to a large public the opportunity to discover the marine environment walking with flippers or snorkelling. 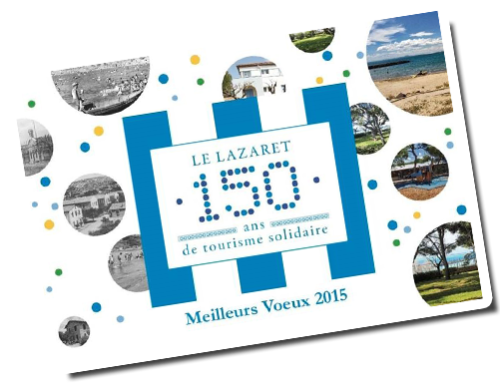 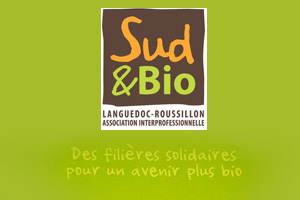 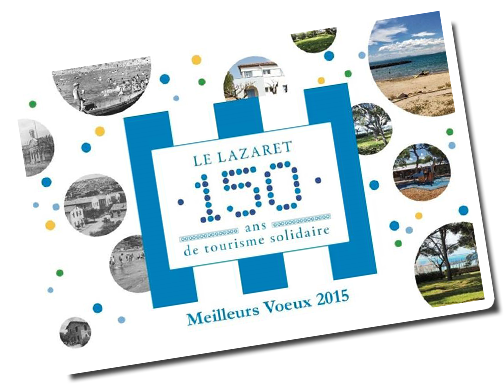 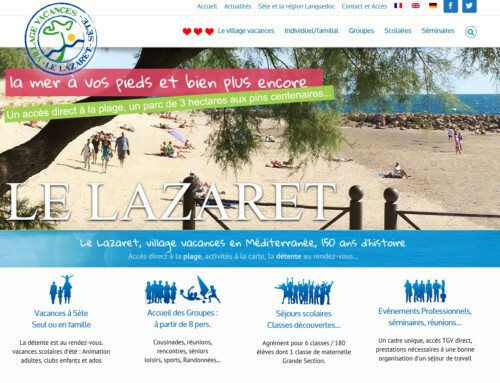 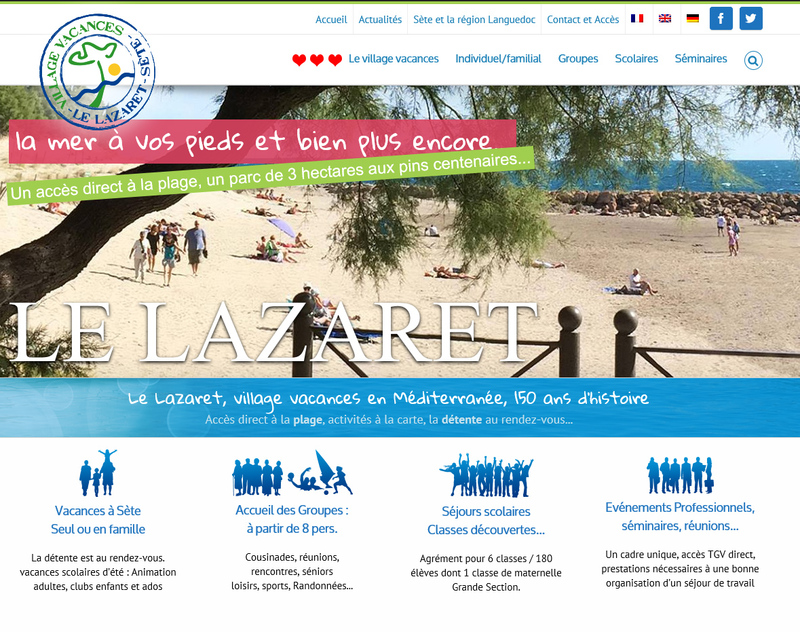 Le Lazaret celebrates its 150 years old.